Most people know about the Mormon Tabernacle Choir, Alta&apos;s powder skiing, and summer nights at Rio Tinto Stadium, but Salt Lake is chock full of hidden gems. Here are five of our favorite secret spots. 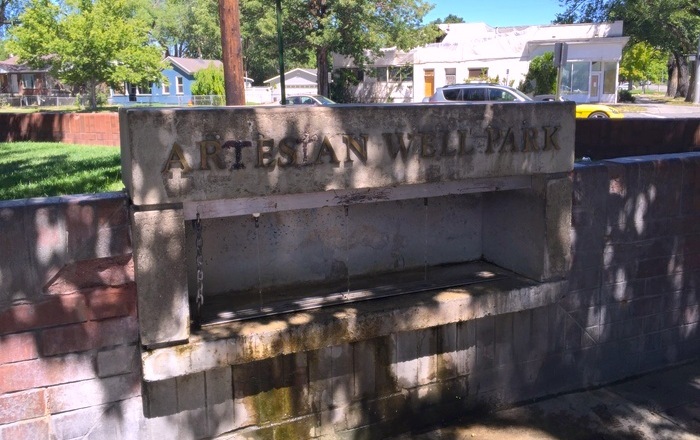 On the corner of 800 South and 500 East is a quaint little urban park built around a continuously flowing fountain fed by an underground aquifer. Early Utah settlers used the spring to water their oxen on trips to and from the "downtown" settlement. Today, Salt Lake residents from all walks of life frequent the park to fill jugs, canteens, and carboys with mineral water for free. The city tests the water frequently to ensure safety, and anyone you run into while filling up will rave about its crisp, clean taste. Trees and benches make this little park a nice place to sit and quench your thirst after running laps or playing Frisbee at nearby Liberty Park. The International Peace Gardens were dedicated in 1952 and serve as a lesson in peace and understanding between nations. The gardens are situated on the bank of Salt Lake&apos;s Jordan River and currently represent 26 Utah-based nation groups, each with its own plot in which to display its homeland&apos;s native plants, garden architecture, and statues of world-peace leaders. The gardens are a wonderful place to wander or meditate and are open between May 1st and September 31st from dawn til dusk. "The tube" is an aqueduct running beneath the freeway at the mouth of Parley&apos;s Canyon. Many years ago, some bored and/or creative rascals looking for free summer thrills decided to block Parley&apos;s Stream at the aqueduct&apos;s entrance, let the water build up behind their makeshift dam, and then release the flow and ride it through the aqueduct like a waterslide. Shooting the tube is now a hallowed Salt Lake ritual, best performed in June and July (spring runoff is usually much too high-volume). To access the tube, park at the northernmost lot at the end of Wasatch Boulevard, follow the bike path adjacent to the freeway, and when you reach a dirt road, follow it to the stream. A few helpful tips: Bring a flotation device, don&apos;t let your dam follow you down the tube, and don&apos;t leave trash lying around. 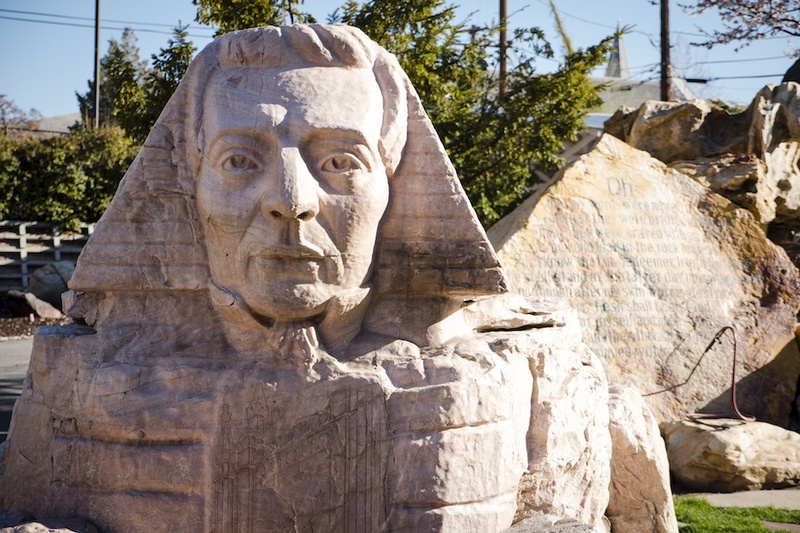 One of Salt Lake&apos;s stranger places, Gilgal Garden was created by LDS businessman Thomas Battersby, who worked on its sculptures and landscape in his spare time between 1947 and 1963. 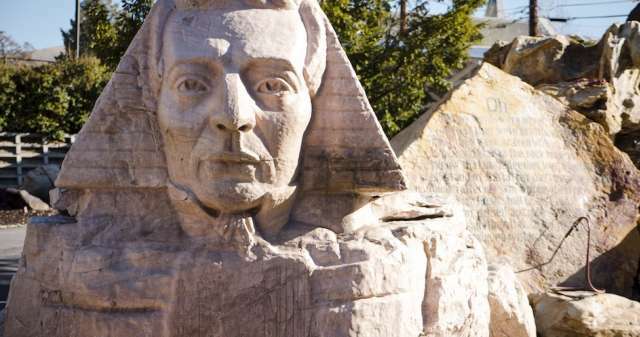 The park is full of obscure Mormon symbolism and contains 12 original sculptures—including one of LDS founder Joseph Smith&apos;s head as a sphinx—and dozens of stones engraved with scripture, poetry, and other allusive text. The garden became a city park in 2000, and is open year-round except for major holidays. This wonderful piece of Americana brings friends, families, and schmoopy couples to West Valley to view double features under the stars on one of four screens. Build a pillow fort in your truck bed, buy some popcorn and candy from the snack bar, and settle in. The Redwood theater offers one of the best drive-in movie-viewing experiences in the country, thanks to its state-of-the-art digital projection and powerful FM audio broadcast systems. 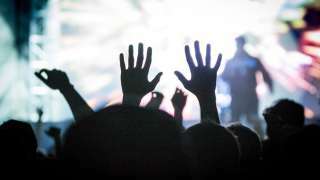 You don&apos;t have to stay for both movies, but your ticket admits you to both, and movies play seven days a week, rain or shine.